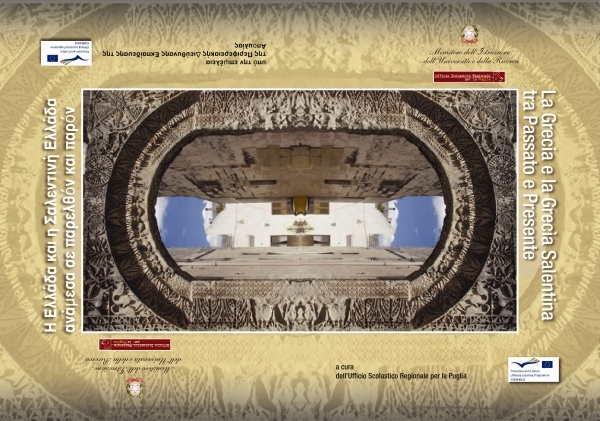 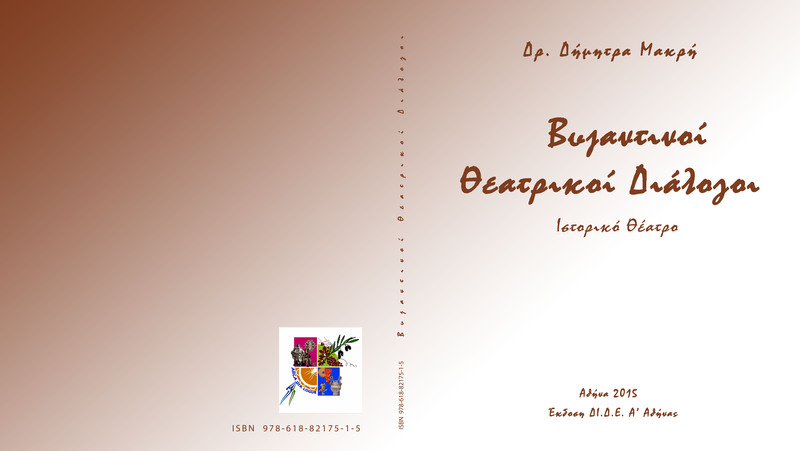 A book published by the A’ Athens DI.D.E. 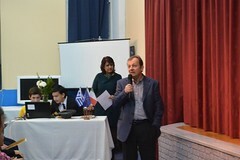 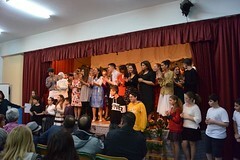 containing the testimony of seniors on marriage, a theater performance given by the 2nd Gymnasium High School of Nea Filadelfia, and an original educational scenario written by the teachers of the school in the form of a theatrical dialogue. 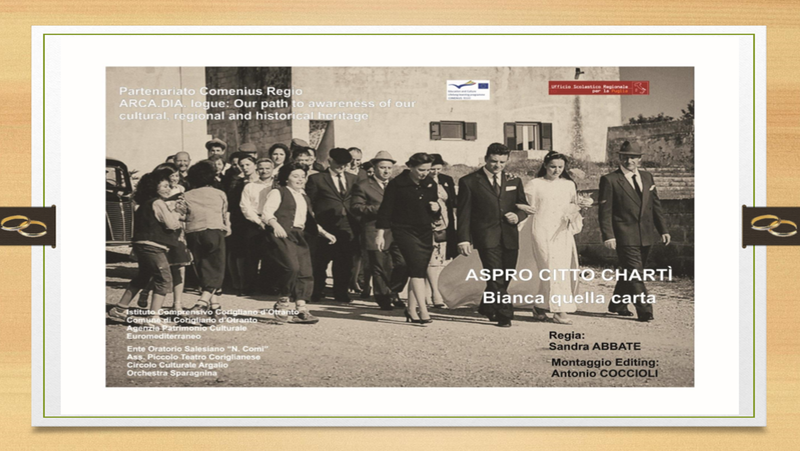 The documentary ‘ASPRO CITTO CHARTÌ” (That White Paper) undertaken by all Italian partner institutions. 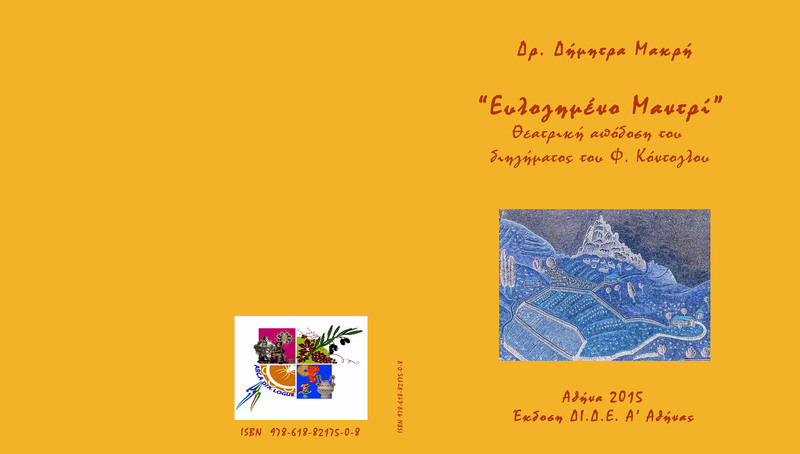 The documentary entailed wedding traditions in Greek Salento, a compendium of traditions, music, customs, etc. 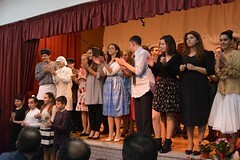 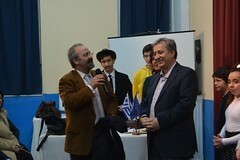 The presentation contains curricula of cross-generational collaboration experienced throughout the European program by the teachers of the Instituto Comprensivo di Corigliano d’Otranto.